we could find that 5050 could act as a shorter term trend support. 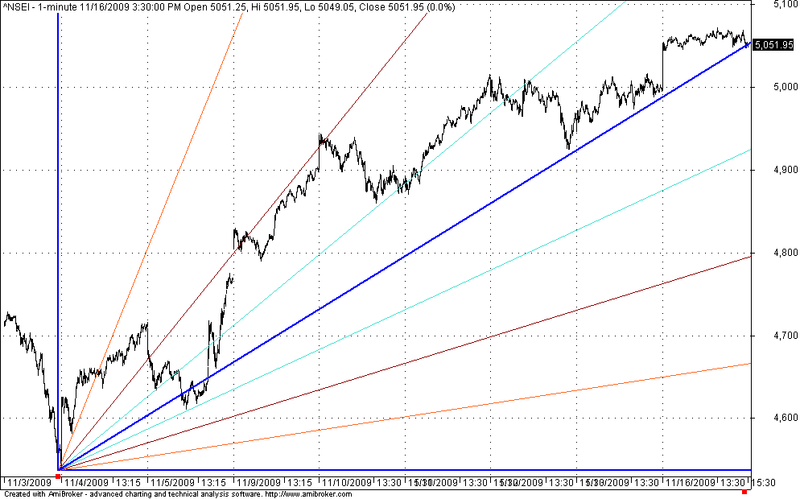 Failure to hold 5050 will induce shorter term weakness in Nifty chart and could target 4940 and 4820 zones. from where we can get the charts as you are posting in ur blog.